Why buy an existing house when you can get everything you want in a brand-new, state-of-the-art home? 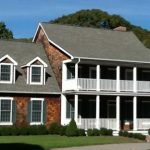 While many people consider building from the ground up, they are often deterred by the prospect of the time it will take, potential cost overruns, dealing with contractors and subcontractors and the general headache involved in a traditional stick-built home. Those days are over. Buying a manufactured home is the wave of the future. Built in climate-controlled factories, manufactured homes are delivered on time. Very seldom does poor weather set back construction timetables. Likewise, the building materials are housed indoors, so there is no loss due to such issues as weather, theft or vandalism that exist on a traditional construction site. Costs are kept very much in check. Because manufactured home factories order their supplies in bulk, they are able to pass those savings on to the buyer. The result is a high-quality product at very affordable rates. Once completed, manufactured homes and additions look as good, if not better, than their stick-built counterparts. The old sentiment that manufactured homes look like trailers or are poor in quality is history. Any style you can dream up can be designed and built. Anything you can imagine within your budget is yours. Furthermore, because the “boxes” that will ultimately be attached to build your home have to pass quality control checkpoints along the way, the finished product will most likely be stronger and better assembled than a stick-built home. Forget the headaches of dealing with multiple contractors and subcontractors and trying to schedule them all yourself! With a manufactured home, the finished boxes are delivered directly to your home site with electrical and plumbing systems all installed and ready to be hooked up. Short of the work it will take to set the boxes on the foundation and attach everything, your home will virtually be ready for you to move in on delivery day. You’ll have your occupancy permit in hand in no time. To begin the process of buying a manufactured home, find a manufactured-homes representative in your area. You will work with a design consultant who will show you sample floor plans and work with you to customize your dream home for size, upgrades and special features, all the while taking your budget into account. Your dealer will know all the ins and outs of the permitting process and guide you through with experience and confidence. Many dealers will assist you in arranging the site work that will be necessary to prepare your lot, including plumbing and septic work, utilities, site clearing and the pouring of your home’s foundation. From your first phone call until the moment you are handed the keys, your representative will work with you to make the process as streamlined and headache-free as possible. 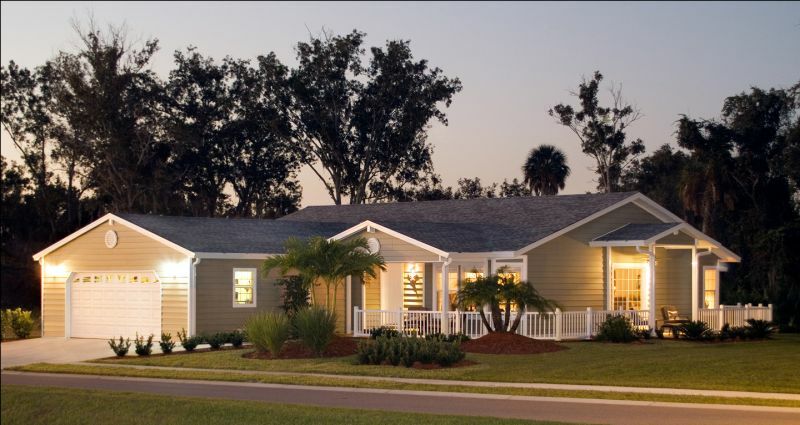 Manufactured homes are an outstanding turn-key solution for a brand-new, affordable home! 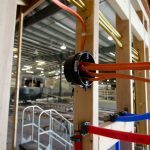 Next Post : ManufacturedHomes.com acquires ModularHomes.com!